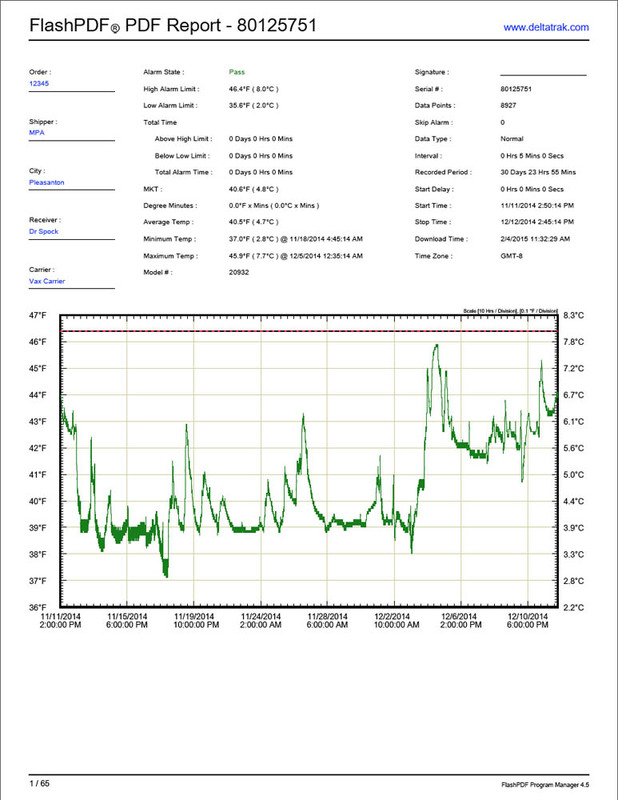 Certification CE Mark, Calibration Traceable to N.I.S.T. 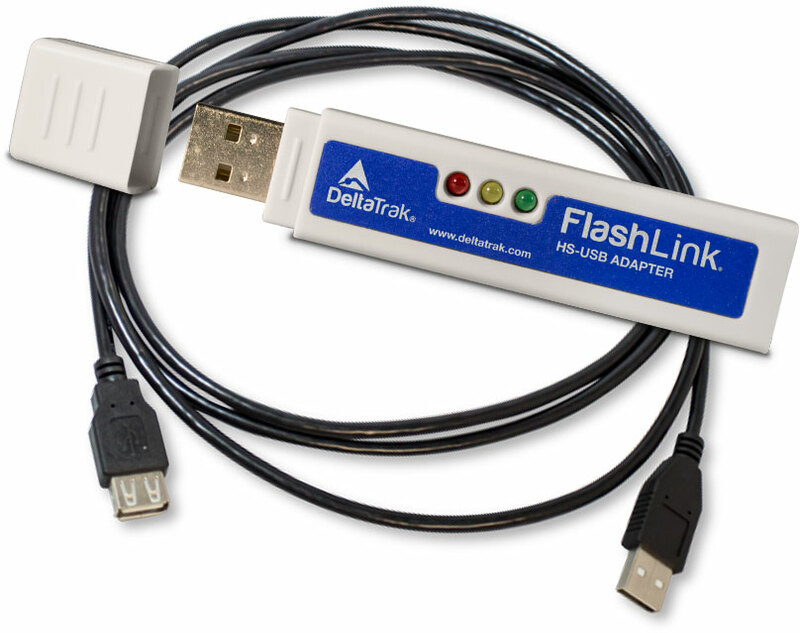 The pillow style sleeve is designed to provide a cushion of air around the FlashLink USB PDF -80°C Logger. 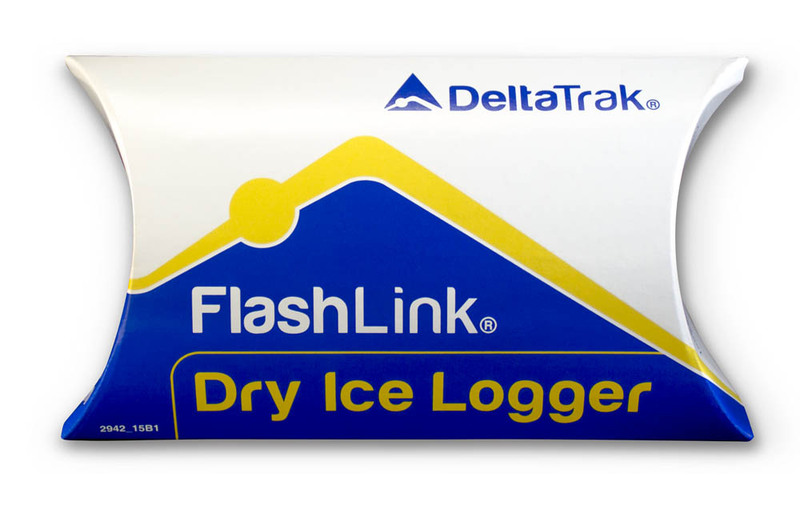 This allows the unit to more closely reflect the temperatures that products experience during transport, by preventing direct contact between the logger and the dry ice. 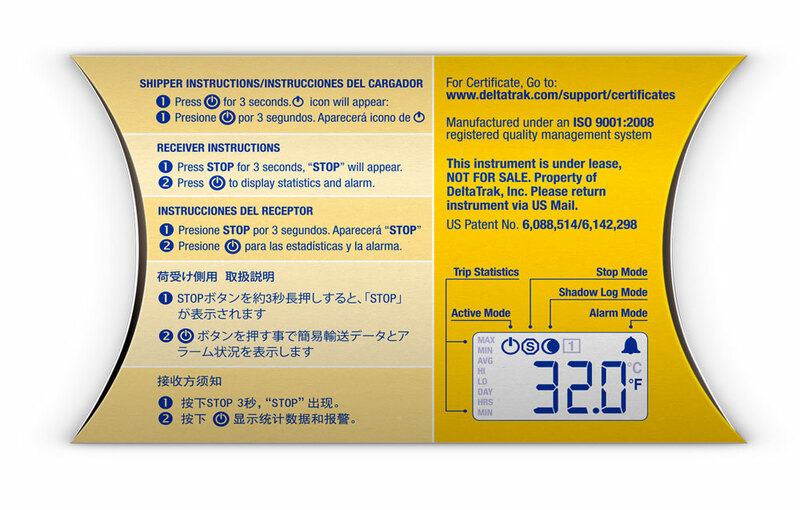 The back of the sleeve contains shipper instructions in English and Spanish, and receiver instructions in English, Spanish, Chinese and Japanese. An image of the LCD identifies the icons that appear on the screen. Each end of the sleeve closes with two foldable flaps, securing the logger inside and making it easy to remove and download when a shipment arrives.